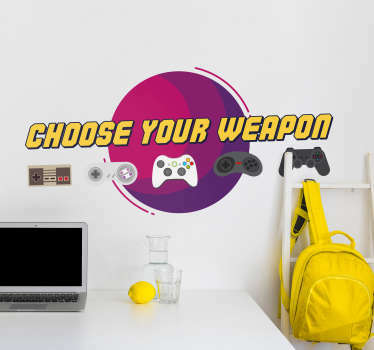 Collection of designs inspired by popular video games. 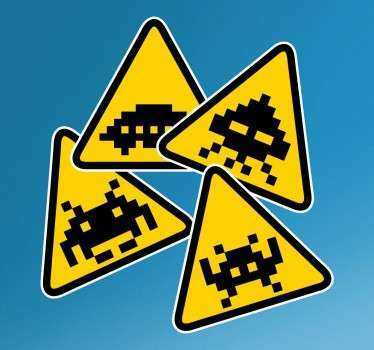 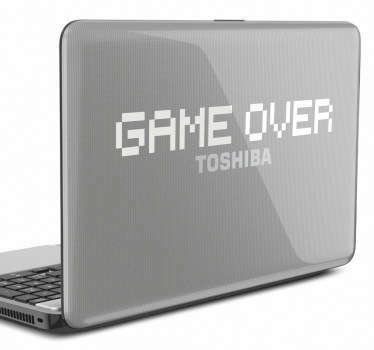 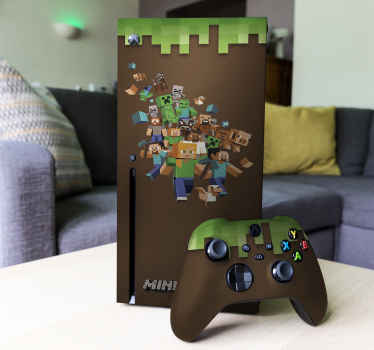 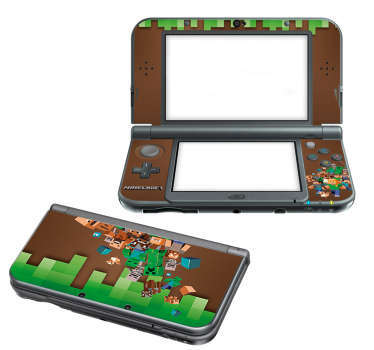 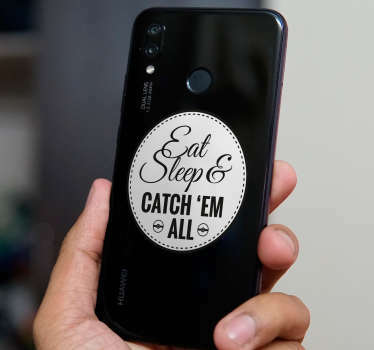 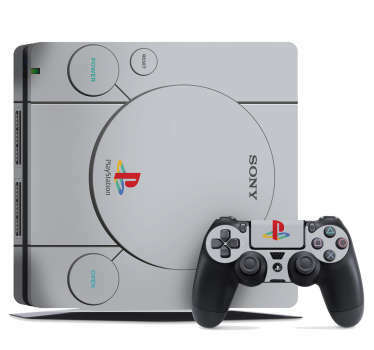 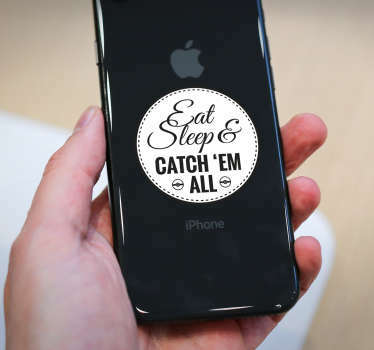 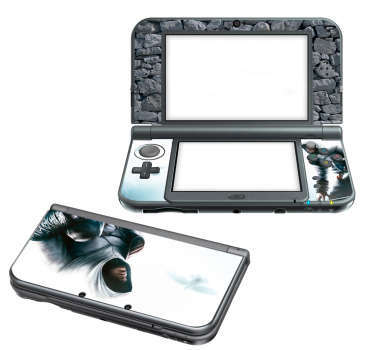 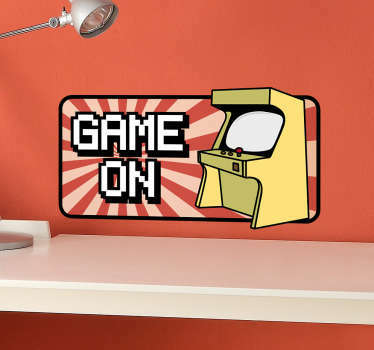 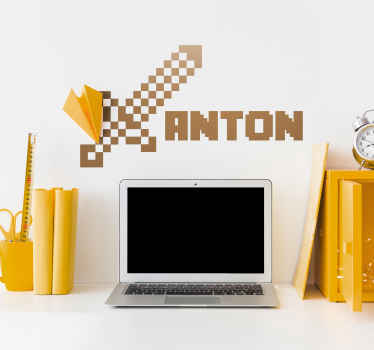 Wide range of stickers and decals relating to the world of gaming consoles, computer games and smartphones. 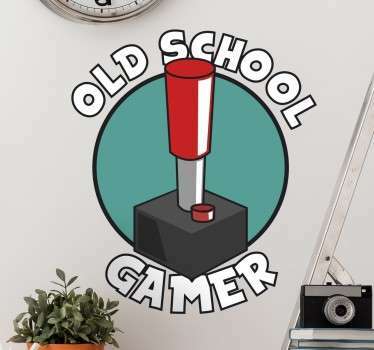 A great selection of stickers with designs from both classic retro games and also the latest, best selling sagas. 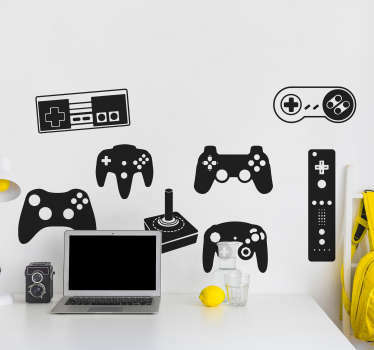 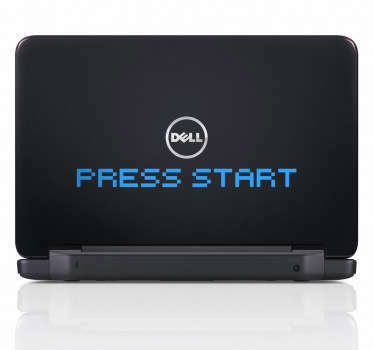 Decals to appeal to all gaming tastes. 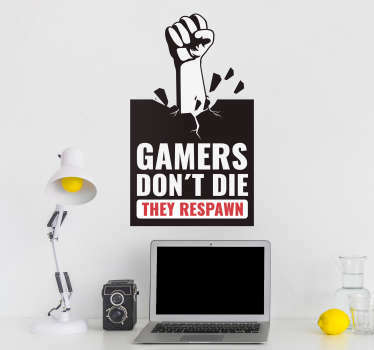 Ideal especially for teenagers, but also vintage gamers! 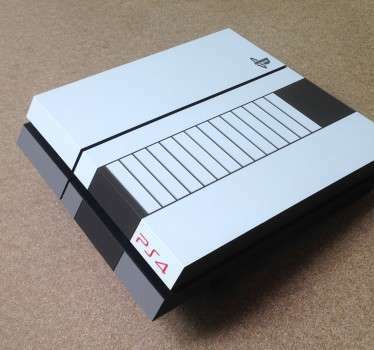 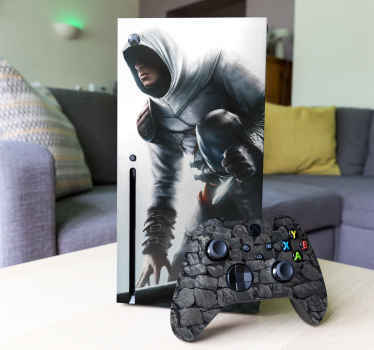 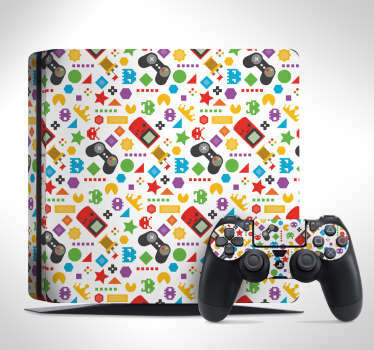 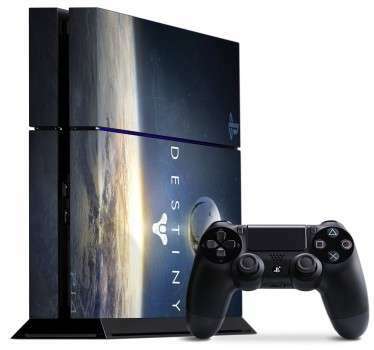 Decorate both your home and your accessories; whether it be your laptop or PS4 console with these stickers that are designed especially to fit perfectly. 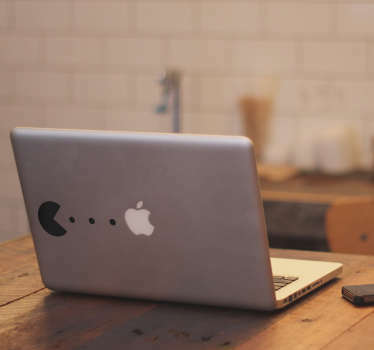 Make your devices more personal and allow them to stand out from the rest!